The Montreal Canadiens reportedly held their Halloween party on Wednesday night at a local establishment, and based on the photos posted by the website 25stanley.com, P.K. 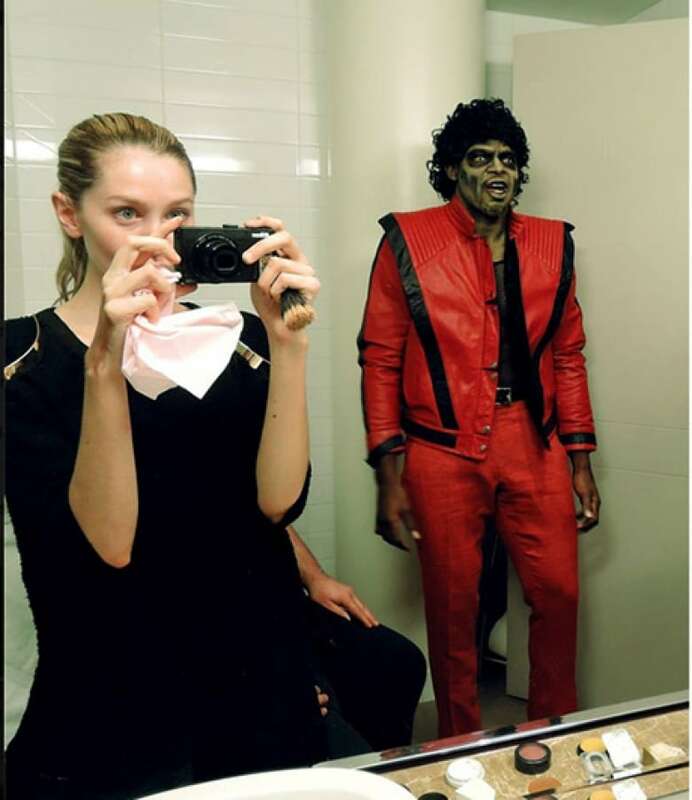 Subban went all out with his costume. 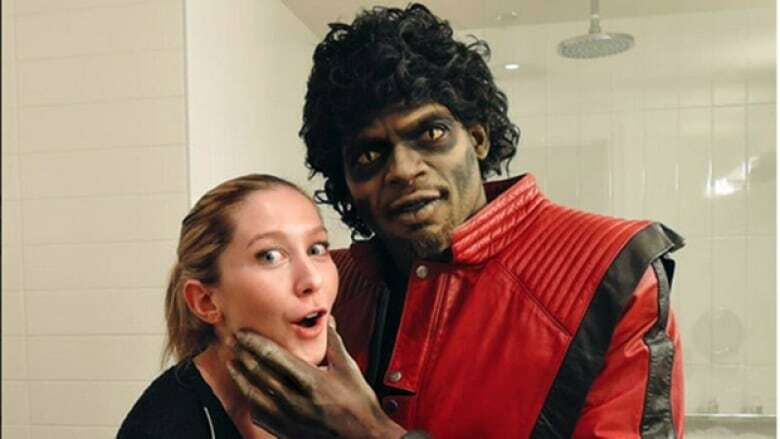 The Habs' star defenceman dressed as zombie Michael Jackson from the Thriller music video, with a little help from makeup artist Liza-Marie Charron. Compare for yourself by watching the iconic 1983 Thriller video, considered by many to be the best ever made.